The School Communications Company – Creating valuable communications tools and revenue for schools. 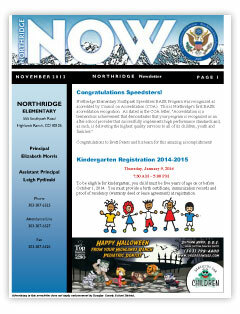 240x314-northridge - The School Communications Company - Creating valuable communications tools and revenue for schools. 240x314-northridge - The School Communications Company - Creating valuable communications tools and revenue for schools.